Why On Earth Was Magnussen Not Given A Penalty For The Leclerc Collision? Kevin Magnussen got off without a penalty for causing a collision with Charles Leclerc, but should he have done? Everyone knows that Kevin Magnussen is an aggressive driver. He doesn’t give an inch in wheel-to-wheel combat and his defensive driving could politely be described as robust. In the past the reason he’s given for his on-track attitude is is because in a tight midfield, there isn’t a lot to lose from hard racing (especially if you’re already out of the points) but it can potentially gain positions. As a general attitude, there’s nothing wrong with that. But there is a line and in Suzuka, it looked very much like he’d crossed it with his defence on Charles Leclerc, which very much compromised the Sauber driver’s race. 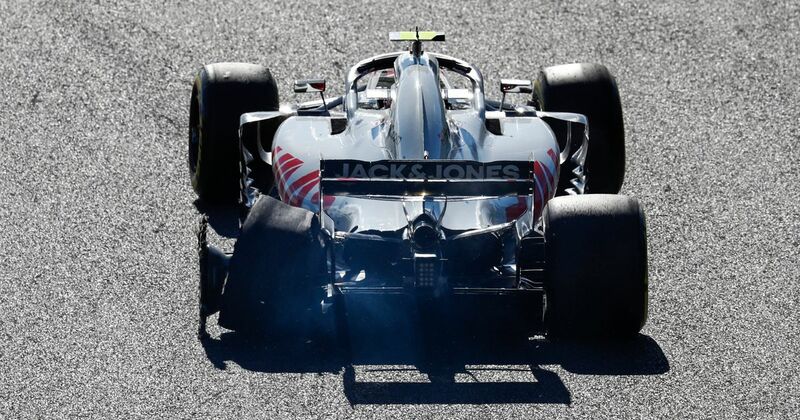 Magnussen paid a price as the damage from his flailing punctured tyre eventually led to his retirement, but it was amazing to see the stewards’ investigation result in no further action - after all, had Leclerc’s front wheel hit Magnussen’s rear wheel, the accident easily could have turned into a Mark Webber/Heikki Kovalainen at Valencia in 2010-type scenario, which would have been much worse. So, why wasn’t Magnussen penalised? The stewards’ verdict claimed that “no driver was wholly or predominantly to blame in the incident”. It’s a slightly weird conclusion - you don’t see drivers hitting another car right up the back, on a straight, at full throttle very often, and Leclerc certainly didn’t do it intentionally, so that kinda narrows down the options for who to blame, doesn’t it? The thing is, technically, there was nothing illegal about Magnussen’s move. Unlike IndyCar, in F1 drivers are allowed to make reactionary defensive moves - the problem here was that Magnussen moved far too late, triggering the collision. We’ve also seen drivers make late defensive moves in recent races - in Sochi in fact, between Sebastian Vettel and Lewis Hamilton, and Magnussen (again) with Esteban Ocon. Neither incident resulted in a penalised. So, was the lack of penalty consistent with other scenarios? Arguably, yes. But since neither of those resulted in collisions, you could argue that the Magnussen/Leclerc clash should be judged differently. 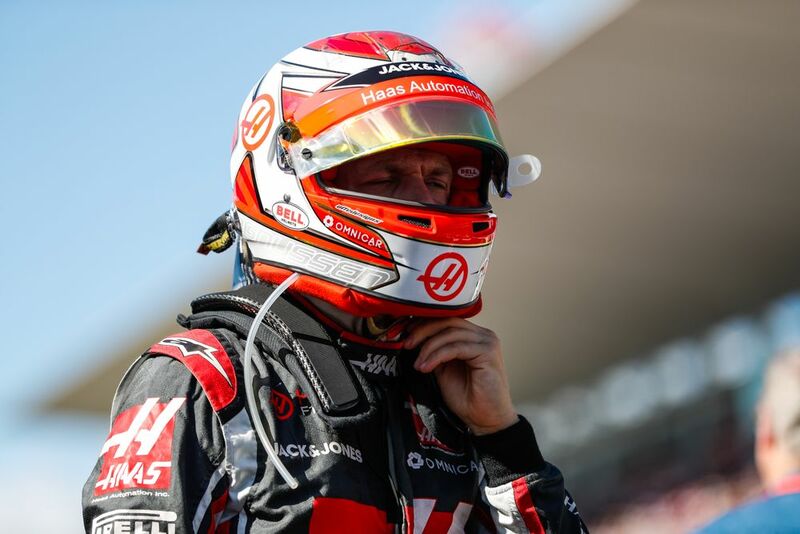 Should Magnussen have been punished for aggressive defending? No. Should he have been punished for causing a collision? In my view, yes. In a wider context, should F1 take a look at the rules of engagement and put a stop to reactive defending? I don’t think so - that would bring about a grey area of what is and isn’t allowed. But if you penalise drivers (relatively harshly) who cause incidents as a result of such driving, it should theoretically trigger a shift in their mindset and they’d (hopefully) start to govern themselves. Magnussen knows he can push the boundaries at the moment and will presumably continue to do so. 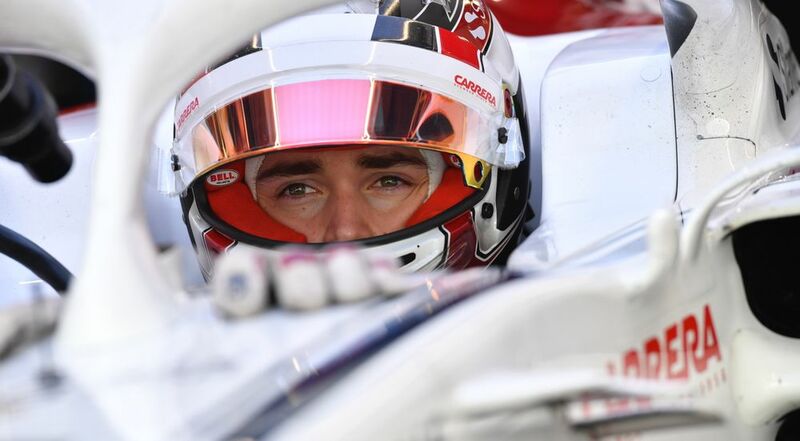 Leclerc has said he might start doing the same, too, although whether he actually means it or is saying it to generate some action from the rule makers is another matter.